Do you need to know which deacon is responsible for a certain ministry? Or do you have a question for one of our elders or ministers? These pages will let you learn more about the servant leaders at University, and connect with them. Our staff is here to help you any way we can. Our normal hours are M-F, 8:30-3:30 pm; we are happy to unlock the building for meetings, check out a key if you need one, help you make a room or building reservation, and answer any questions about upcoming events or activities. Feel free to contact us by phone at 251-344-2366. Judy became the church secretary on November 1, 1993. This year she will have been serving for twenty-five years. She loves her job and she is very grateful & honored to serve the congregation in this position. She teaches the cradle roll class, subs when needed in the elementary classes, helps with weddings and baby showers and opens her home for fellowships. She and her husband Bob have been married for forty-five years. They have served in this congregation for forty years. Bob is the coordinator for Wednesday evening meals. They have two adult children and seven grandchildren. Judy enjoys spending time with family, going to the beach, cooking, and traveling to see the grandchildren. 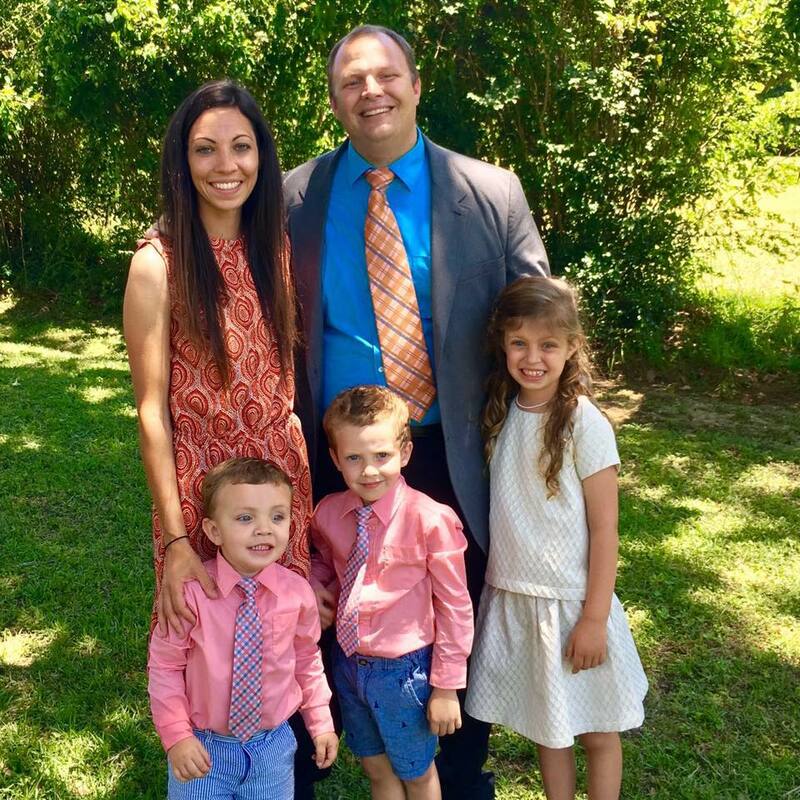 Jeremy and his family moved to Mobile in March, 2015 to serve as our pulpit minister. He received bachelor's and master's degrees in ministry and biblical studies from Sunset International Bible Institute. Before University he served 8 years as the preacher for the Tarzan Church of Christ in west Texas. Jeremy and his wife Brittani have 3 children, Rylee, Jackson and Layton. He has a great passion for preaching, teaching and encouraging the body of Christ. Jeremy works hard to relate to people of all ages and backgrounds. He desires to help the body of Christ grow spiritually and in numbers! Jeremy has a love for being in God's creation hiking, camping and doing various outdoor activities. He also likes creating artwork in his free time. He enjoys his roots growing up in a small farm community in eastern Colorado where he showed pigs and steers at the county fair and even (unsuccessfully) attempted to ride bulls one summer in high school. 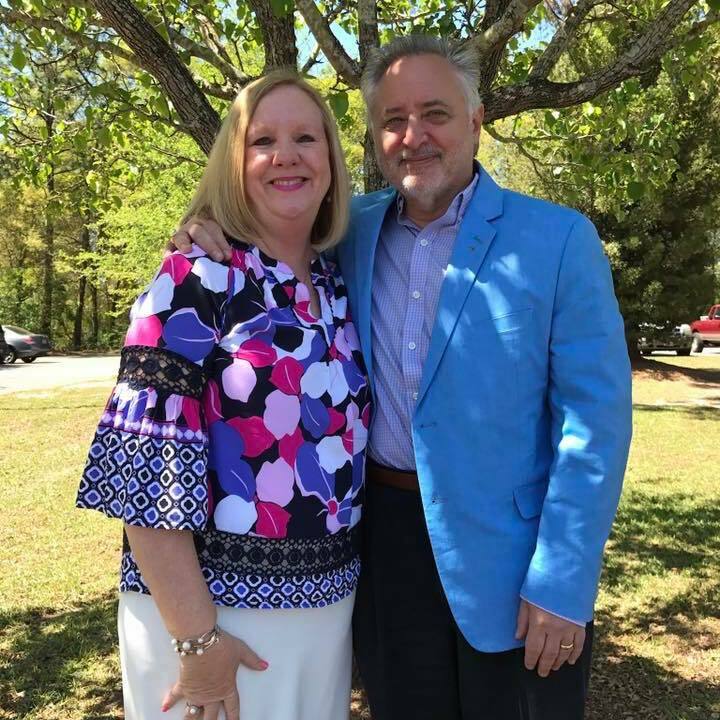 Paul began serving as our youth minister in August 2018. He leads an active and passionate group of high school and middle school students and strives to empower our teens to show Jesus in all the aspects of their lives. Paul and his wife Tammy have three awesome children, Max, Macy Kate, and Baby Jep. Paul likes to watch sports, sing "Rocky Top," go fishing and camping with his family and enjoy each day God blesses him with to the fullest. We have three elders who shepherd us and care for the spiritual well-being of our members. They are available to meet with you at any time to pray with you, discuss any questions you have, or to assist you in becoming part of the University family. Clint heads up our community out-reach and is also on our Youth Ministry Committee. Richard heads up our Pre-School - Elementary Education Program. Jason works with our inner city ministry. Al heads up our care units and mission works. Randall works with our Senior Members Ministry. Greg works with our visitation program.